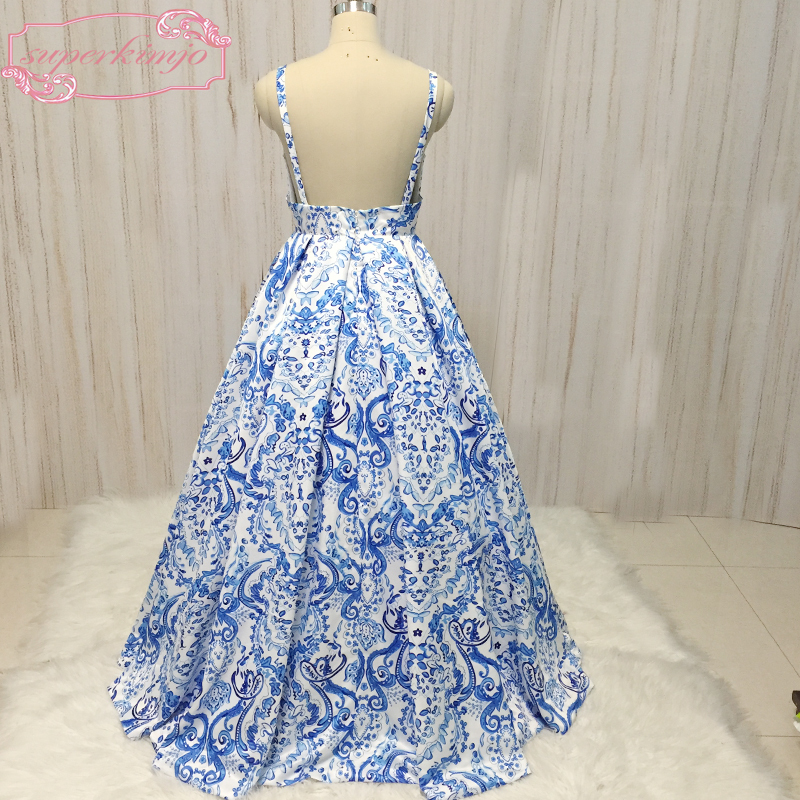 Welcome to our store, Rose\'s Bridal. 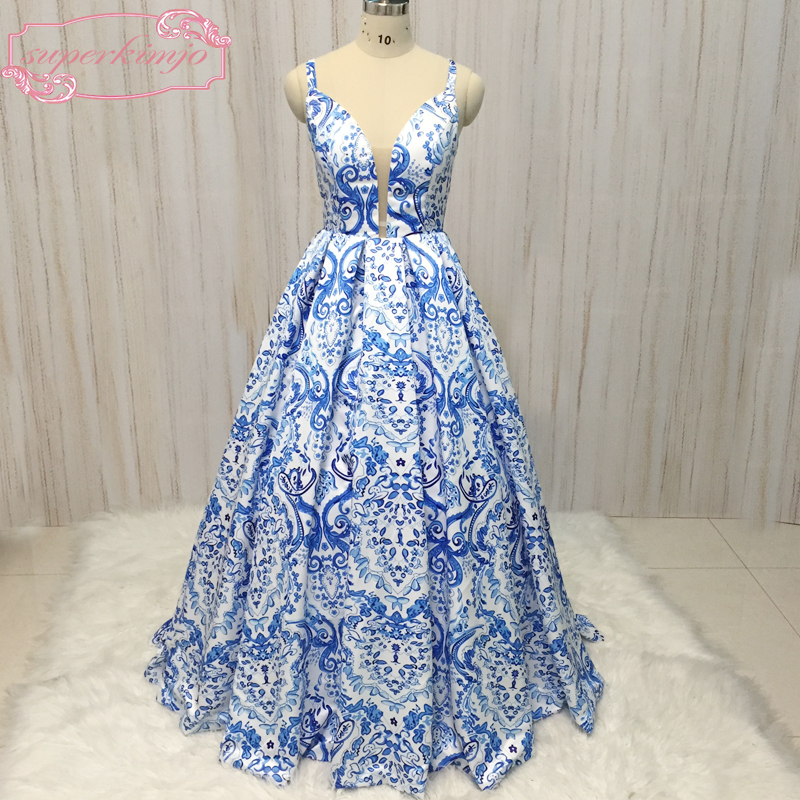 There are new design and very popular wedding gowns,bridesmaid dresses,cocktail dress,prom dresses evening dress and so on. 1. As an honest seller, we guarantee the dress will be 90%-95% same as original picture shown. If you want 100% exactly same, please forgive. No two exactly same leaves in the world. We can not guarantee, so please do not place the order if you still insist 100% similarity. Thanks for your undertstanding. 2. Before placing an order, please read all of our listings carefully, if you have any question, please feel free to contact us. Normal Order: within 25-30 days. Since computer screens have chromatic aberration, especially between CRT screen and LCD c screen, color difference can not be avoided, so we can not guarantee that the color of our products will be exactly same as the pictures you saw, please understand. If you are very very strict in color, please contact us firstly before you place an order. Thanks. A perfect-fitting dress starts with perfect measurements. Before ordering a made-to-measure dress from DHgate.com, we strongly encourage finding a professional local tailor who can help you measure accurately. Here, we\'ll show you which measurements are needed and how to correctly take them. Warning: measuring yourself at home is trickier than you think! For best results, always have your measurements taken by a proffesional local tailor. 4, dress has sent, can\'t return the payment to you. 7.Dresses or clothing that does not fit properly but fit the specifications you ordered cannot be returned or exchanged. As our dresses and clothing is made with additional fabric in the seams, you can make minor adjustments at a local tailor, at your own cost. A: Even standard size dresses are made to order for each customers. 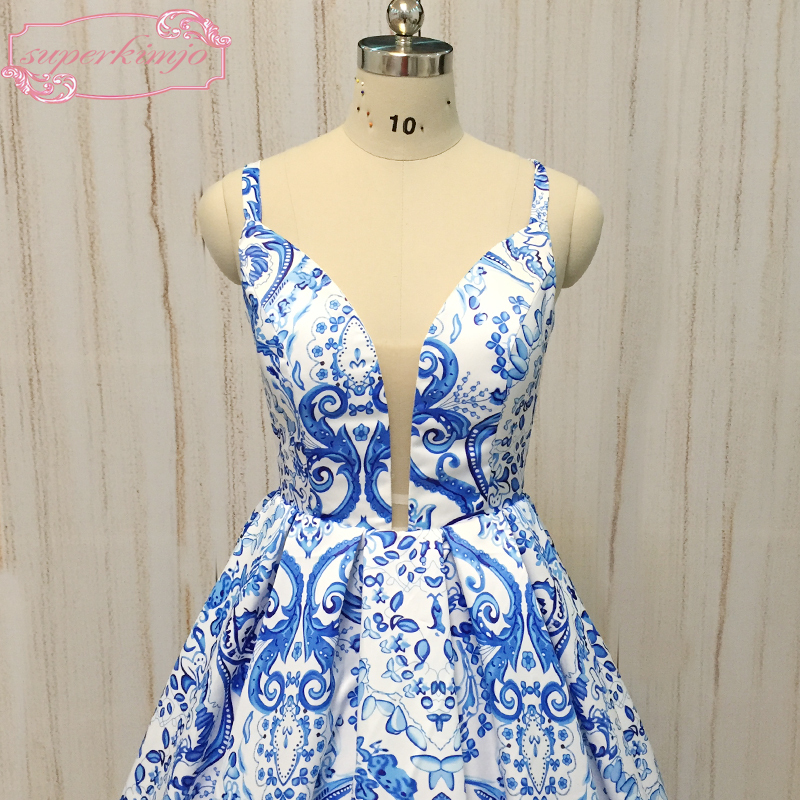 The custom nature of our dresses means our cancellation and Return Policy is stricter than other items, so it\'s important to order carefully. Q: Will I be able to alter my dress if I receive it and it doesn’t fit exactly right? A: We sold our items to worldwide, and the import tax policy is very different in different countries. The tax will be on buyer\'s account. 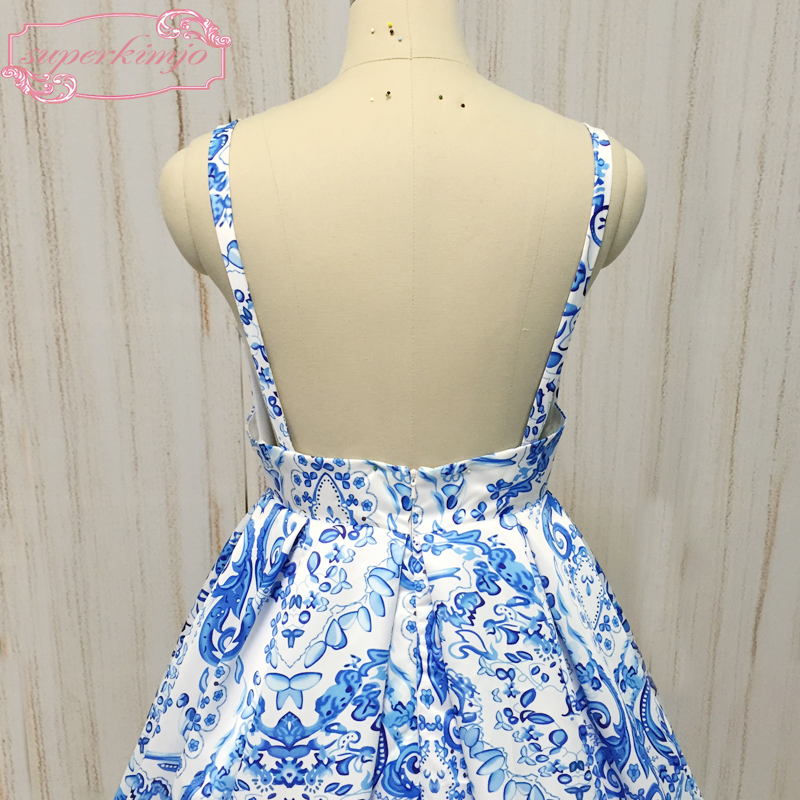 We will declare low value USD30 as sample dress or lower value for accessories to help buyer to avoid high tax,if you have special request, please contact us when you place the order. Q: How can I make sure I\'m ordering the right size? A: When ordering a dress for your special occasion online, you\'re right to pay close attention to getting the size right! Since we\'re an international company, our clothing may run larger or smaller than the standard sizes you\'re used to. Checking the actual measurements in our size chart and comparing them to your own measurements before placing your order is the best way to avoid size errors.If you\'re ordering a custom-sized dress, it\'s especially important to get your measurements exactly right. Getting professionally measured is the most reliable way to ensure the final product reaches you perfectly tailored. Be sure to check out our measuring guide.If your size fluctuates or you want to modify the dress slightly, we always leave a few inches in the seams so that your local tailor can easily make alterations as needed. If you have any other questions about ordering the right size, don\'t hesitate to contact us. Defective, damaged or misshipped items are eligible for a full refund. When requesting your refund, please be ready to provide us with photographs clearly showing the problem with the items. If you believe your items were damaged during shipping, we will need photographs showing the damaged packaging as well as "Proof of Damage" documentation from your delivery carrier in order to process your refund.